Rai Sport 1 is an Italian television channel that is solely dedicated to the coverage of sport. 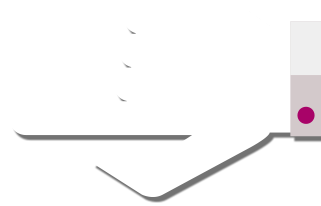 The channel was launched in 1999 and belongs to the Italian television group, Rai. It offers a 100% coverage of sport, making it extremely popular in Italy where it has a faithful audience but also with a loyal following of foreign viewers who enjoy its content. Rai Sports 1 covers a wide selection of sports, although football always takes pride of place in its programme scheduling. Live football matches and competitions are broadcast throughout the year by Rai Sport 1. 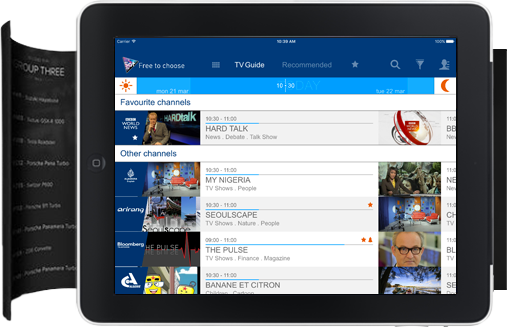 Running in tandem alongside football, the channel also offers coverage of other popular sports, such as basketball, tennis, swimming, rugby and Formula 1 etc. Every programme is headed by sports journalists or commentators who are renowned Italian experts in each discipline. Whether it is showing football, basketball, tennis, athletics or other sports Rai Sport 1 offers dynamic coverage of all major sporting events aimed at a wide spectrum of sports fans. As far as possible, all major sporting competitions and events are broadcast live with detailed commentary by journalists who are experts in their field or well-known former athletes. 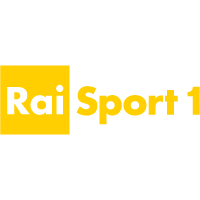 Rai Sport 1 broadcasts exclusively in Italian and is available 7 days out of 7. Its use of HOTBIRD satellites makes it accessible in all European countries, as well as in Asia Minor, North Africa and the Mediterranean basin. It is the Italian point of reference for sport.